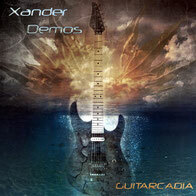 On February 29, 2012, Xander Demos has released his full-length follow-up to his EP "Road To Guitarcadia” entitled "Guitarcadia" contains 10 incredible tracks of pure guitar heaven. Now it is set to release from a German label ROCK N GROWL Records on August 24. The album was mixed and mastered by CJ Snare of Firehouse. 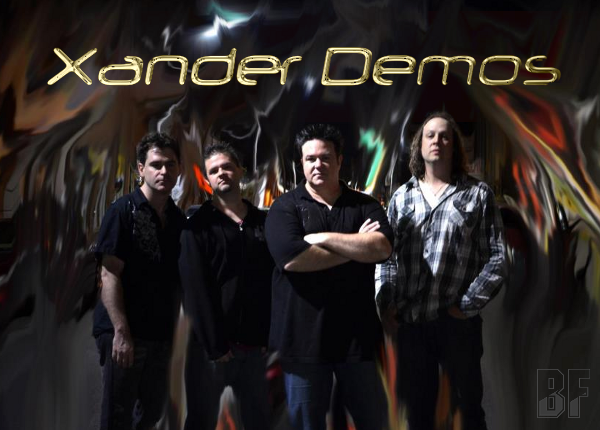 Xander Demos is a high-energy rock and metal guitar player from Pittsburgh, PA. He currently fronts his own solo band, as well as playing lead guitar for Pittsburgh's favorite party rock outfit, Into The Arena. Also Xander has been making quite the name for himself and his solo band by appearing as support for acts like UFO, Lizzy Borden, Kip Winger, Neil Zaza and Dio Disciples. Xander playing "White Knuckle Driving"